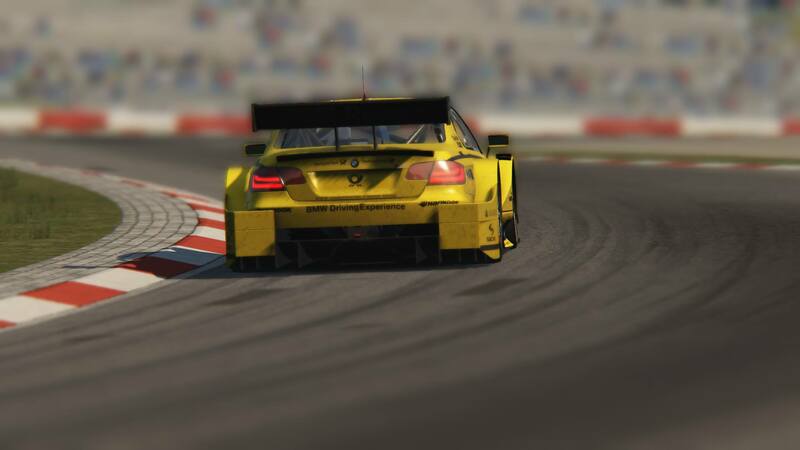 Assetto Corsa has been a good experience, we have decided to convert our skin pack of rF2 to AC. The close cooperation with Unitedracingdesign.net and interest to this series we started with the creation of this Skin Pack. With the support of Scene Designs and Yeapp Graphix we have succeeded this and is in the Current version for RF1, RF2 and Assetto Corsa available. Following a number of requests, there is our Skin Pack now available as a conversion for the classic.